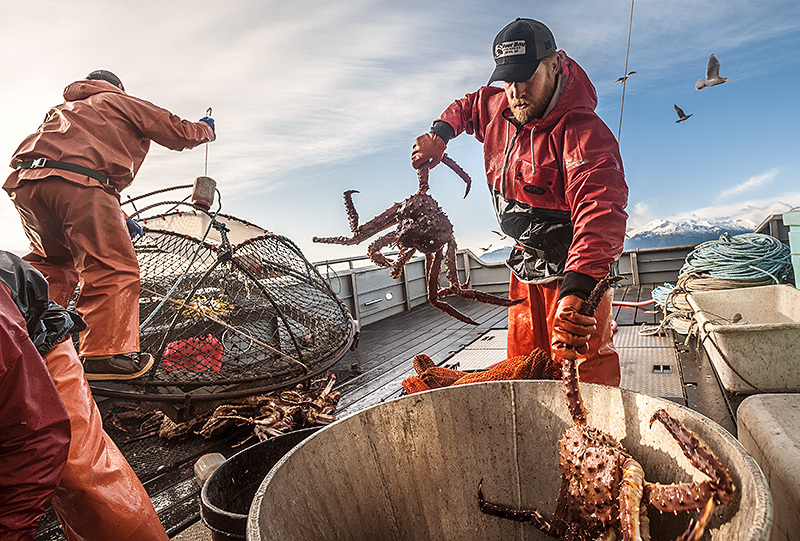 When most people think of red king crab these days, they immediately think of the Bering Sea and the TV show Deadliest Catch. Ok, well maybe they think of a dish of melted butter and a side of bread; I know I do. 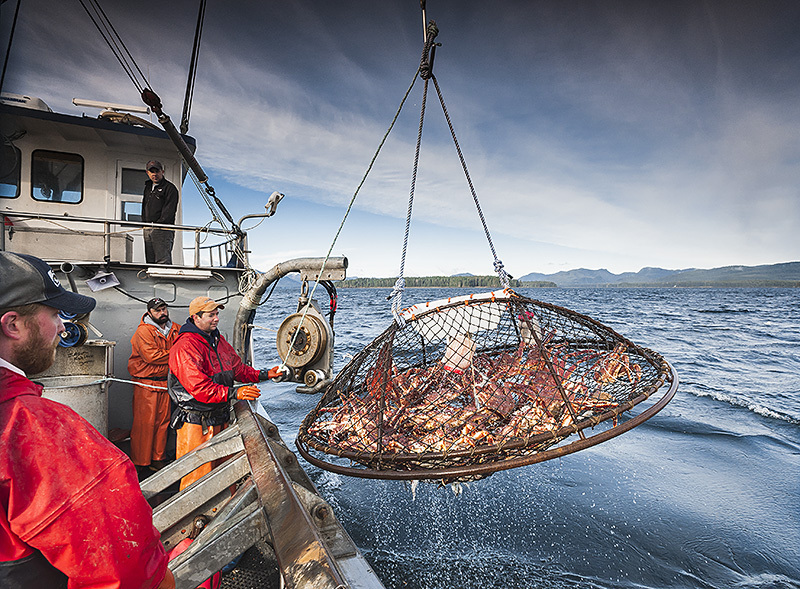 Despite the popularity of the TV show and its focus on one of the more infamous fisheries in Alaska, there are other smaller red king crab fisheries around the state. 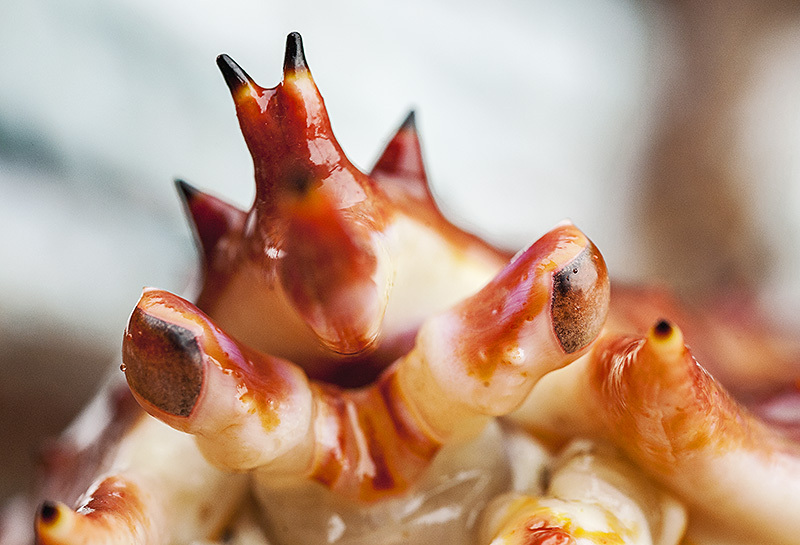 One of which can be found in Southeast Alaska. Last year the fishery opened for the first time in six-years. 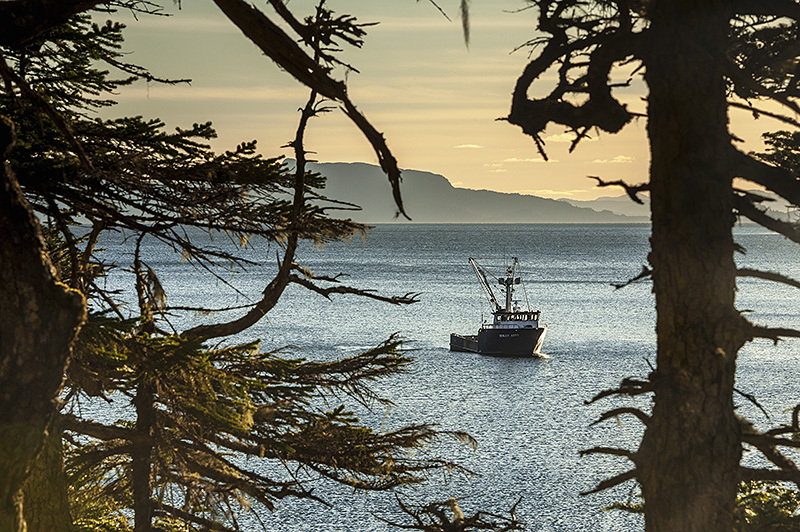 The fishery had been closed due to low numbers of red king crab being caught by the Alaska Department of Fish and Game in their yearly stock assessment of the biomass. 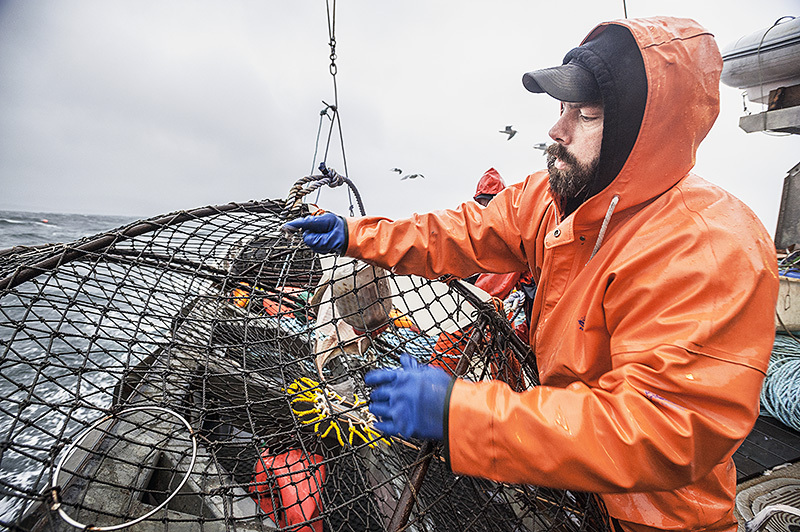 To give some sense of scale the total allowable catch this season for the Bering Sea was just shy of 8 million pounds, whereas last year’s guide harvest level for Southeast was only 200,000 pounds. 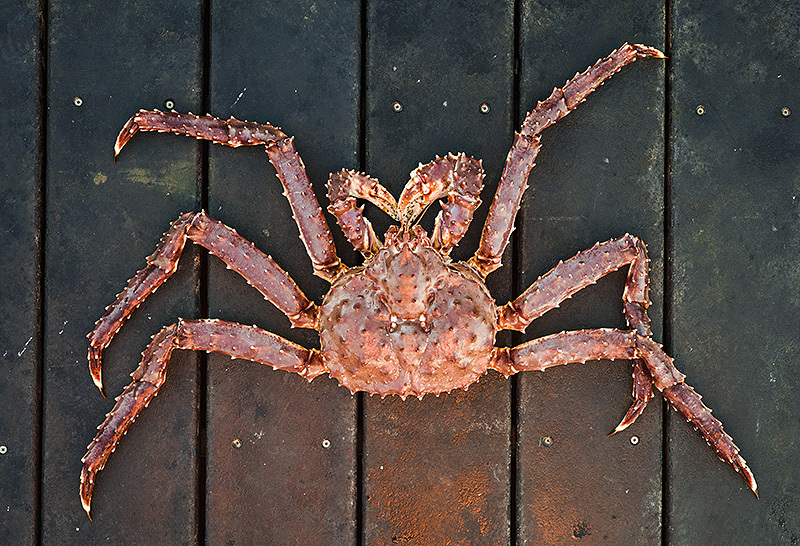 Once people’s salivary glands calm down from thinking about the rich flavor of those red king crab legs, I will remind you that there are two other species of king crab caught in the state, golden and blue. 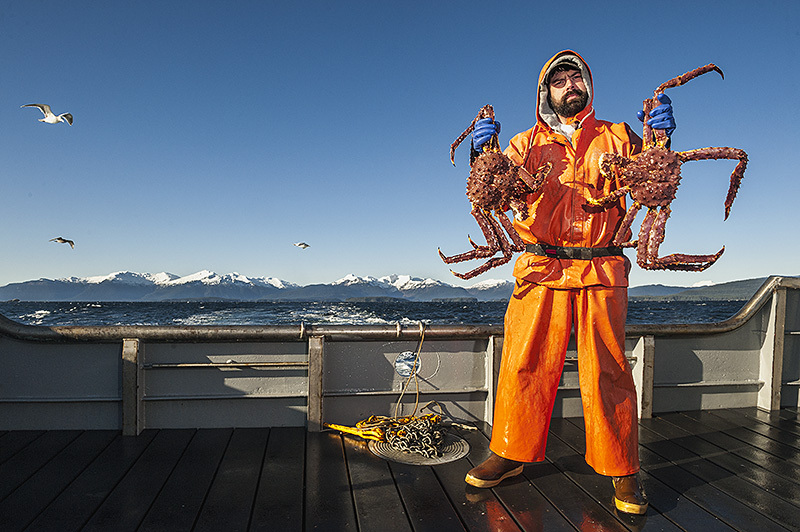 For the trivia minded a fourth variety of king crab exists in Alaskan waters, scarlet. The commercial fisheries for the other two species are also much smaller by comparison. 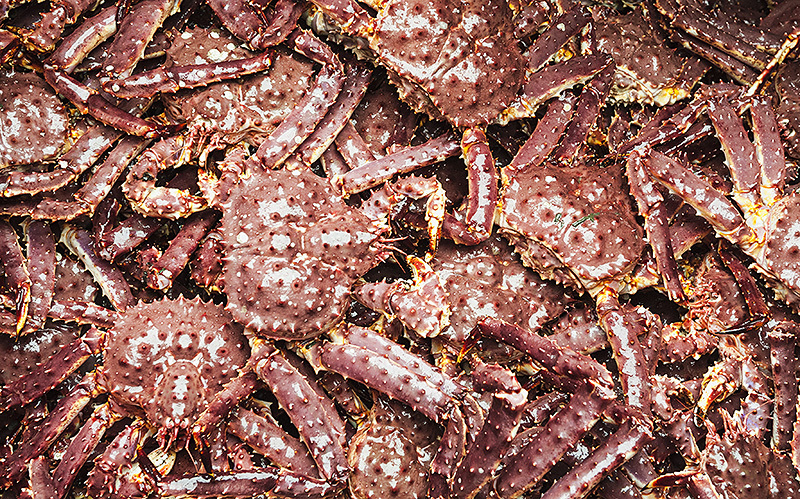 Red king crab were historically caught in the Kodiak region in great numbers, but unfortunately that fishery has yet to recover since being closed to commercial harvest in 1983. 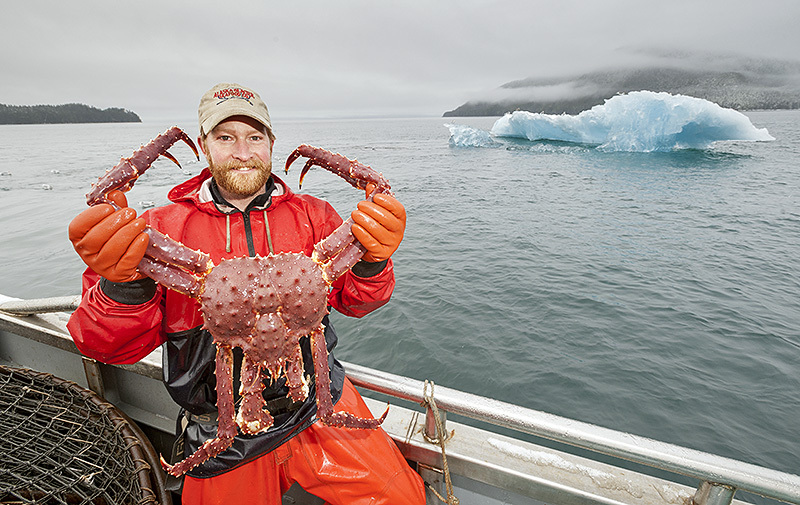 The other Alaska commercial fisheries for red king crab can be found in Norton Sound and near Adak. 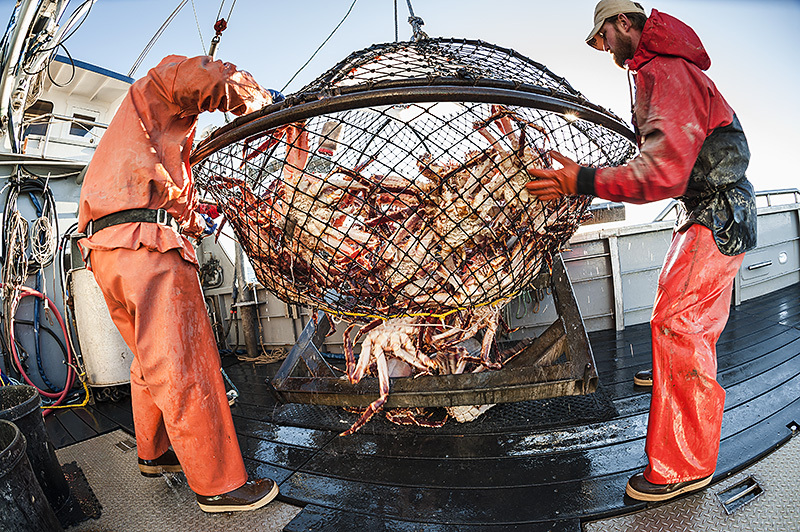 Despite being closed again this season the Southeast red king crab fishery last year was fast and furious with the bulk of the crab being caught in about 48-hours. 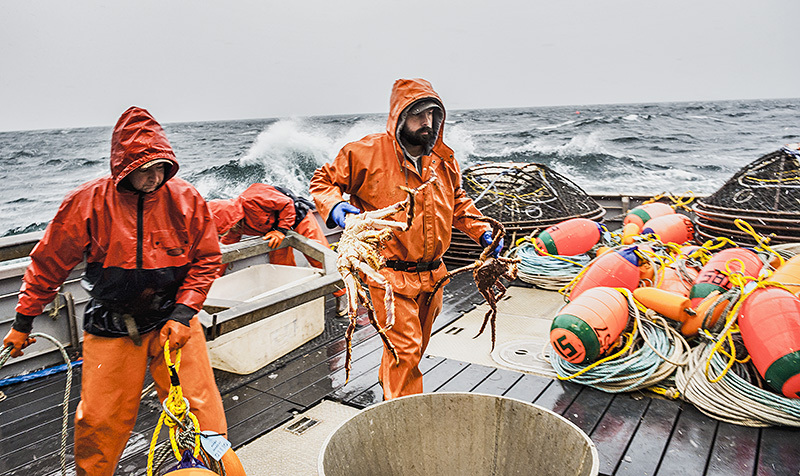 I stepped aboard the F/V Morgan Anne to document their short season. 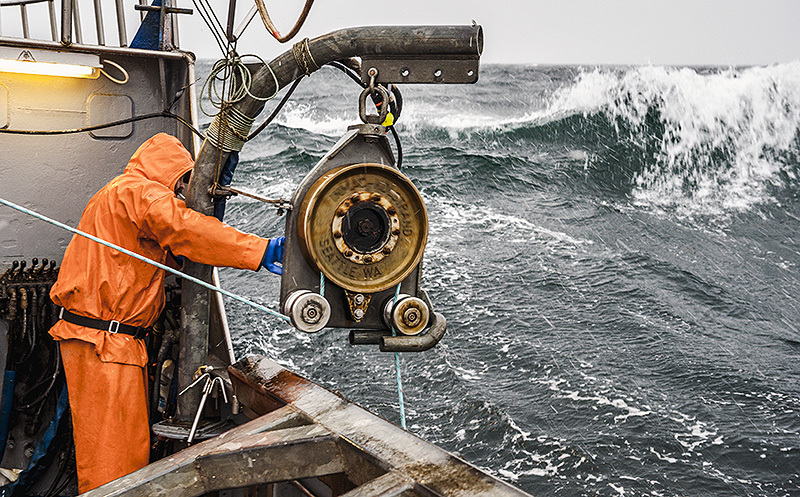 Fishermen were limited to 20 pots and were restricted to specific areas in the region to drop their gear. The days were relatively quick as it doesn’t take too long to run 20 pots. With the gear being cycled twice a day, there was plenty of time to read and watch movies. 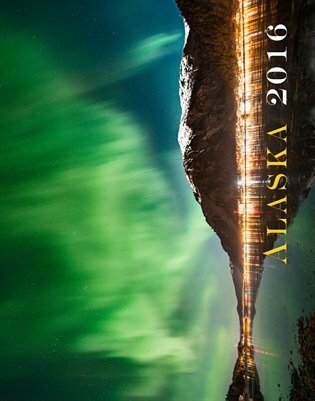 The whole thing was the antithesis of the constructed narratives of reality television, and instead was simply relaxed and fun. It felt more like a souped up version of how my high school buddies and I would sport fish for king crab in Juneau during the summer. The weather was unseasonably nice; with the exception of one storm day, the week was filled with mostly calm seas and temperate weather. However, as is typical of Southeast in November we experienced everything from bluebird skies to snow squalls and everything in between. 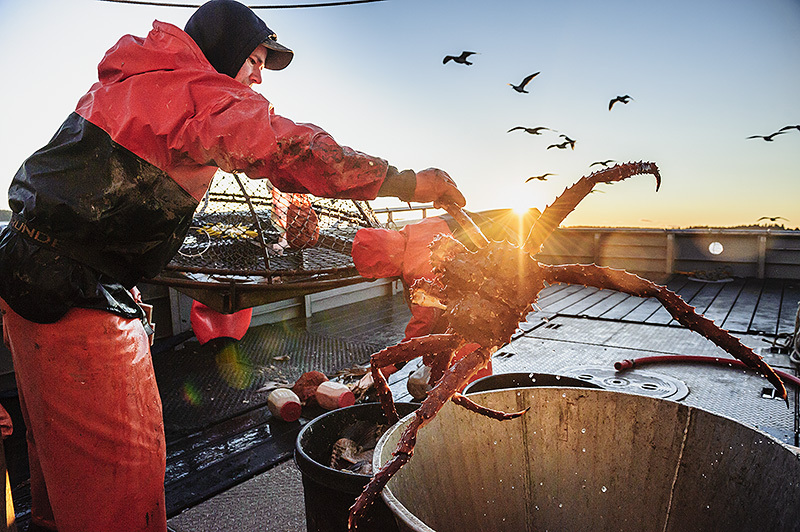 With good fishing and even better weather, the brief fishery was a huge success for the crew of the Morgan Anne. I’m currently in the process of redesigning my website, so it will probably be a bit before my next post materializes. 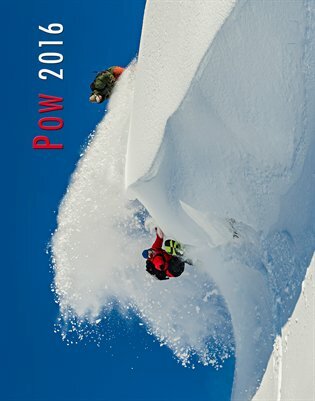 To further throw a wrench in the mix, the snow has started to fly and the ski season is already upon us here in Juneau. 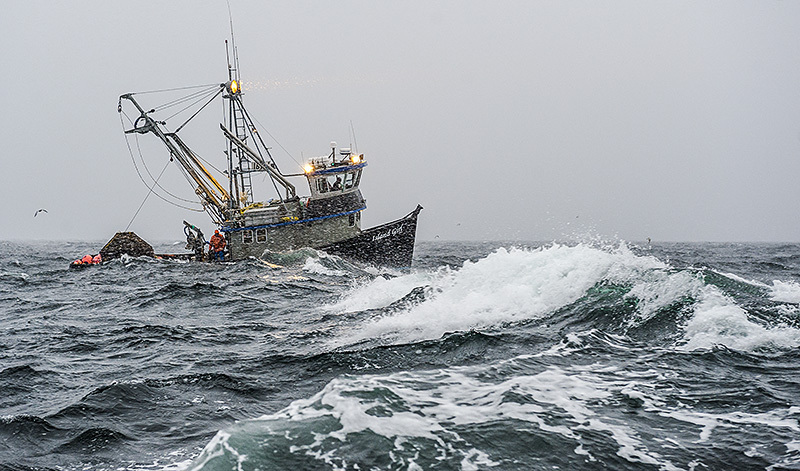 I will put up a post when the new site is finished; otherwise expect the next official post to be on the Opilio fishery in the Bering Sea. Happy holidays. Don’t suppose you could leak what kind of poundage they put in over 48 hrs,..?? Holy crap! Your pictures are amazing! I so wish we had some of these to use in our seafood industry publication!